Connecting at the intersection of business and faith for meaningful relationship, professional growth, and making a difference. Believe it or not, we've been around for 20 years as Professional Women's Fellowship (PWF)! We're a nonprofit organization that was started in 1997 by some women who saw a need for a place where Christian women in business could connect, learn and grow together. We can sometimes feel isolated in the workplace and it's refreshing to be among like-minded women who share our values and life experiences. We always held breakfast and lunch events at a hotel in Mission Valley, but they were expensive and it's tough to get away in the middle of your work day. 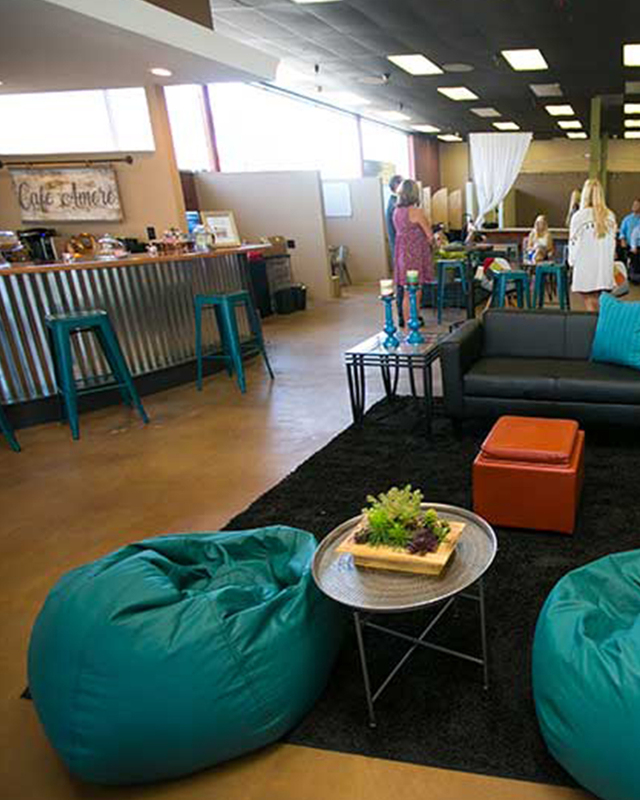 So we've changed it up with casual evening events in La Mesa that allow for a lot more interaction, connection and practical application for your life and business. 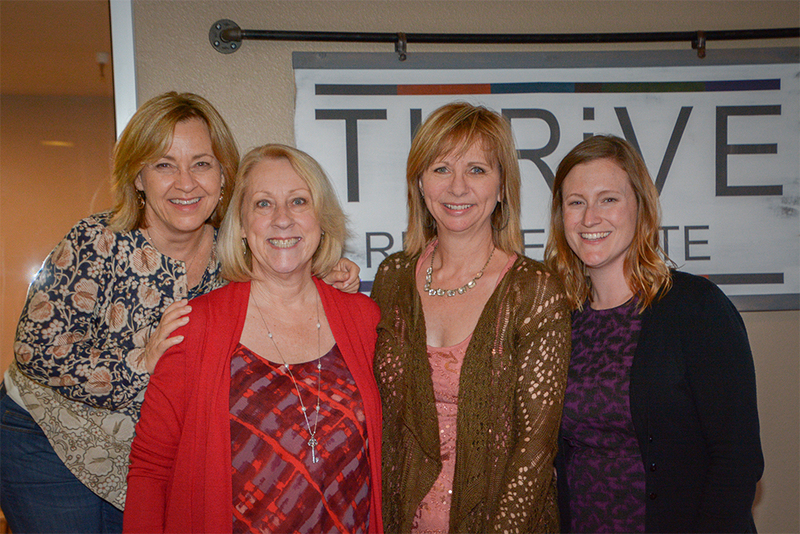 By meeting at Thrive Real Estate, we're able to keep the costs low and the value high and women are loving it! So join us to meet some new friends, see old friends and get recharged, motivated and encouraged! We're a volunteer group. All busy women like you, but we love being part of what God is doing through Professional Christian Women's Connection. We'd love for you to join our community! We meet 2nd Thursdays in La Mesa from 5:15 to 7:15pm.